Anime-Lighthouse: 鏡音リン・レン APPEND is ready to be released~!!! 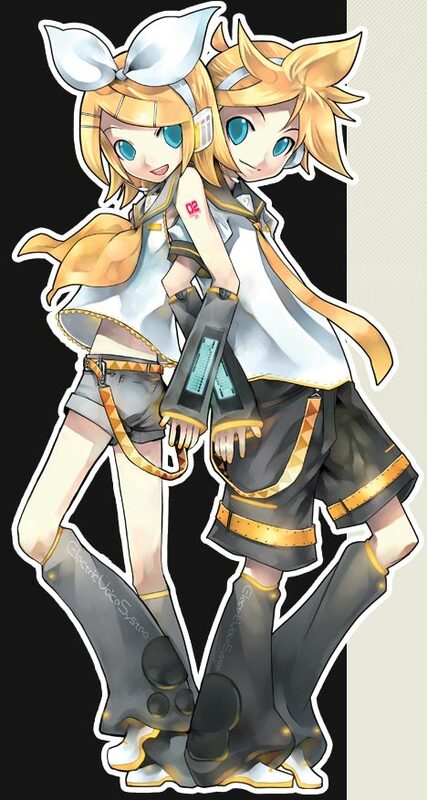 After the announcement of 鏡音リン・レン APPEND, it's now officially confirm and to be released on 27 December 2010. Ready for their new look~?!! A shoujo's voice burning with passion. Strong voice that feels from her strong will. A shoujo's voice that feels warm. With tones that bring a slight heat. Sweet Whisper Voice. （♀）Gentle long breath that gently brush into your eardrum. A shounen voice in high pitch the feels tense. Existence of mid-low tone. An attractive shounen's voice that feels soft. Feels melancholy and pleasently cool. A lonely yet serious Whisper Voice.（♂）Voice that overflows with mere feeling. Thanks to the official Facebook Page, I get the latest news. "Like" it now if you haven't. Check out their official site.